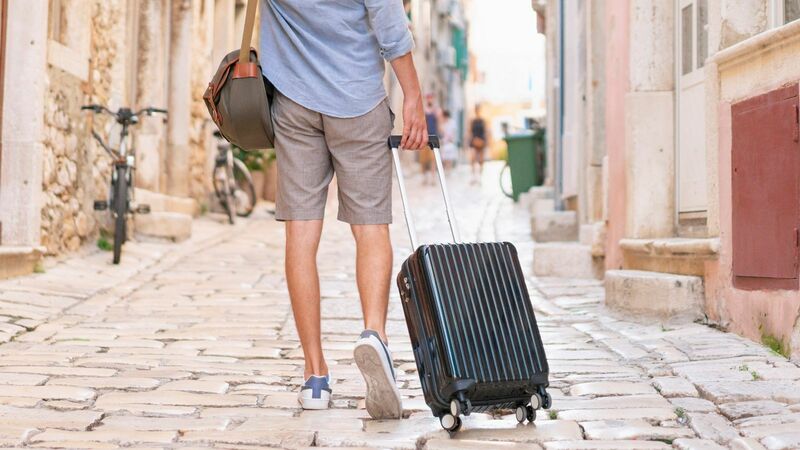 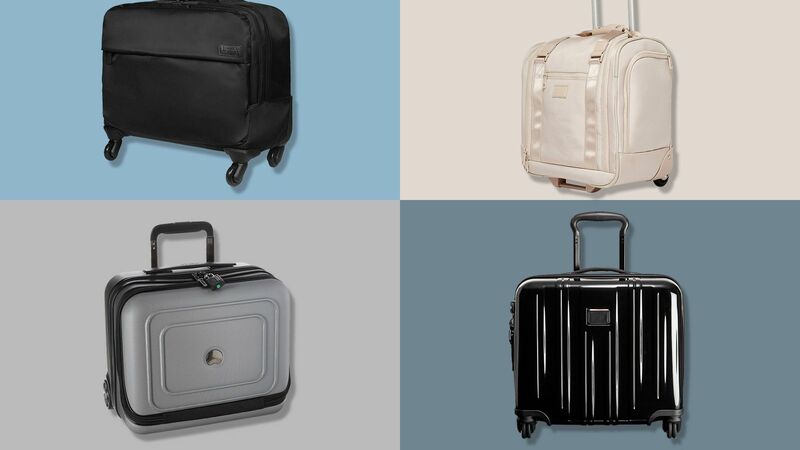 If you’ve been keeping an eye out for deals on luggage, you’re in the right place. 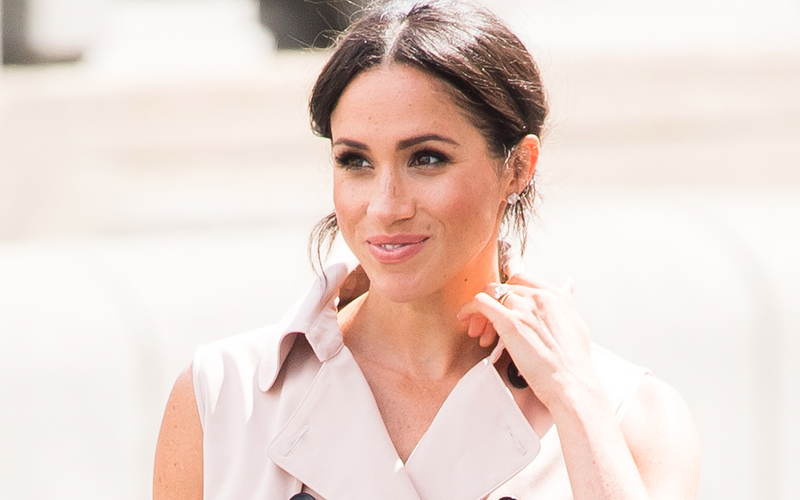 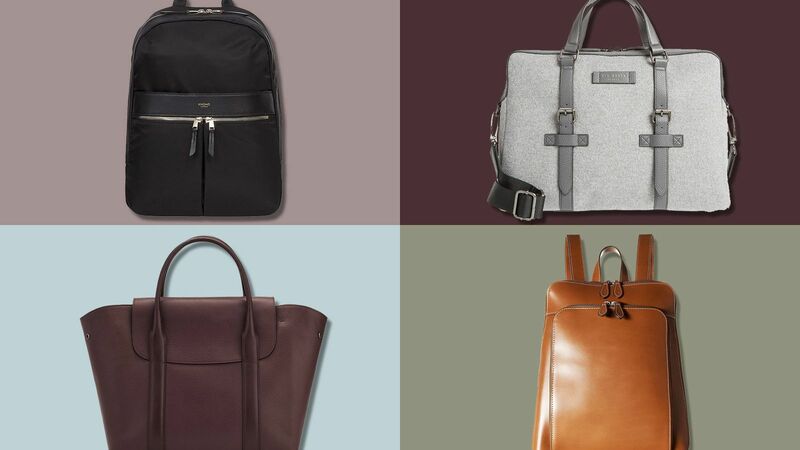 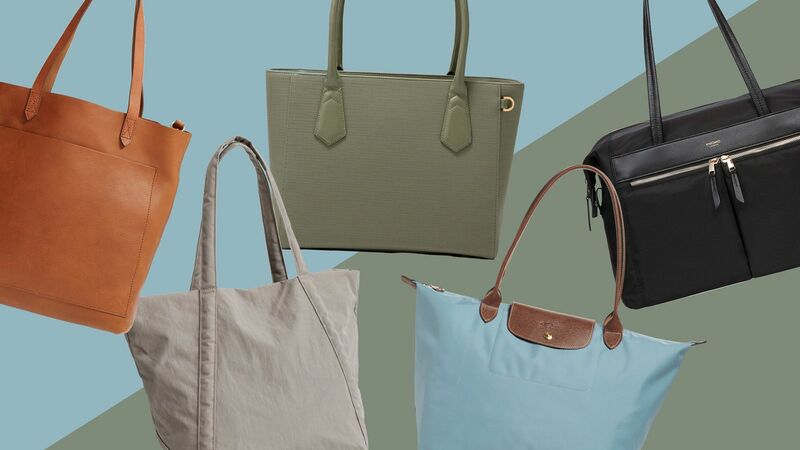 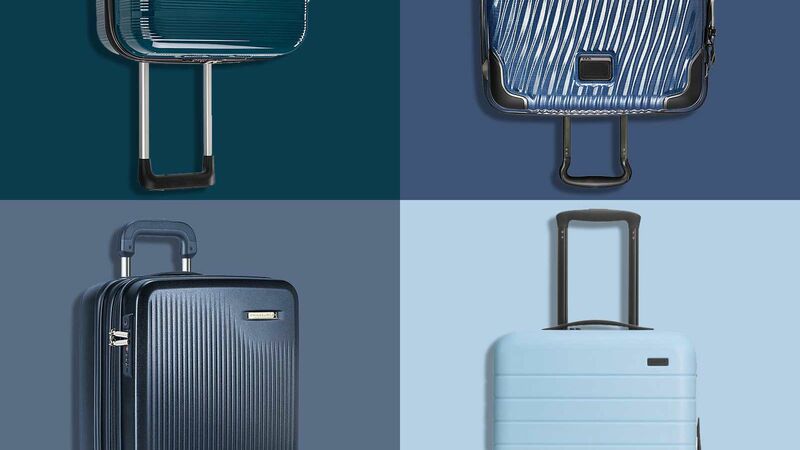 High-end travel bag brand Tumi is currently having their semi-annual sale event, and there are some major markdowns you won’t want to miss. 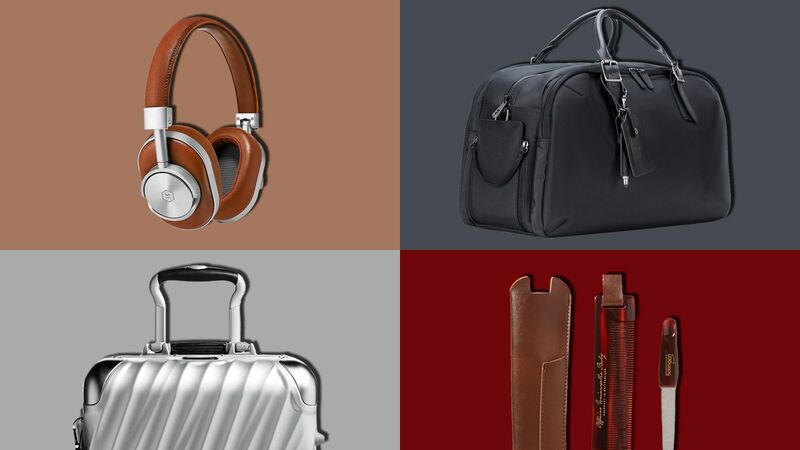 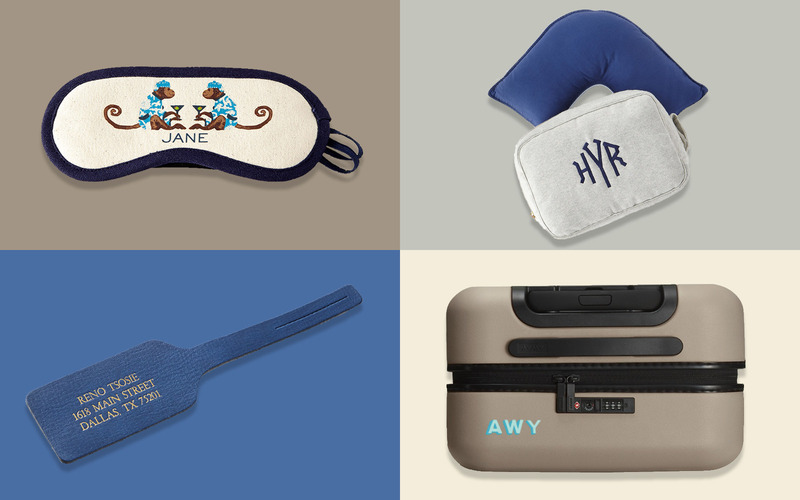 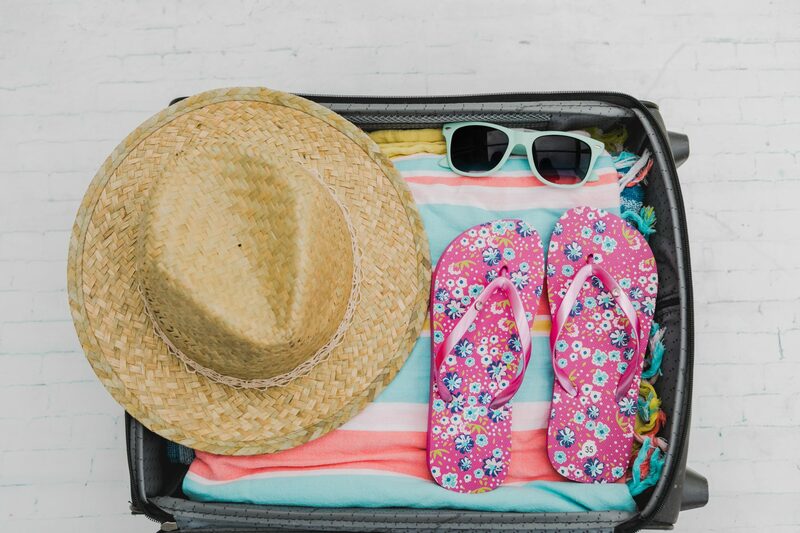 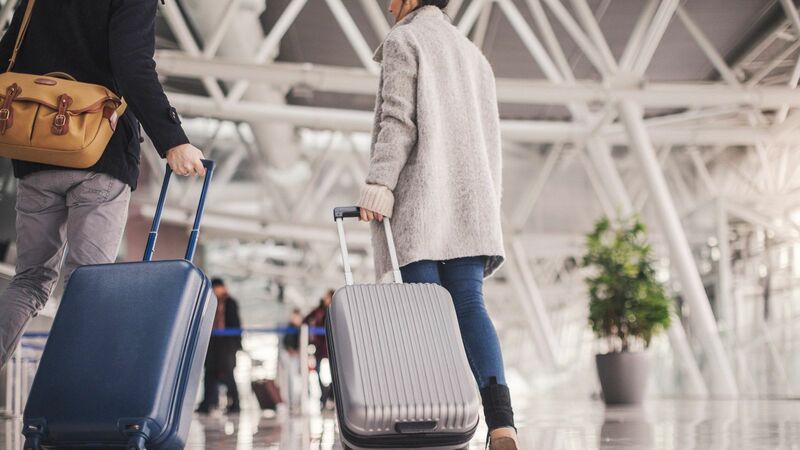 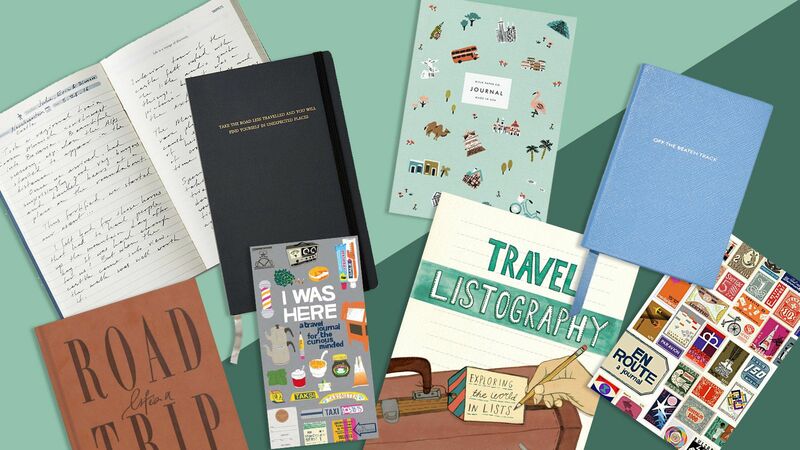 We’re talking price cuts on some of their top-rated and best-selling products, such as suitcases, backpacks, carry-ons, and jewelry travel rolls. 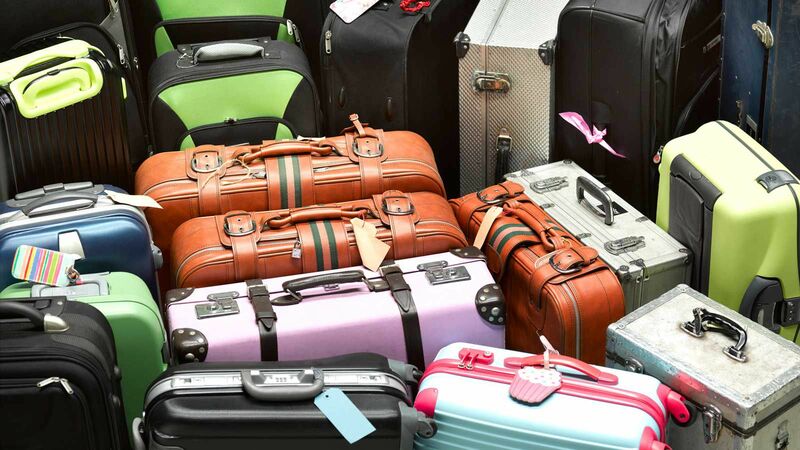 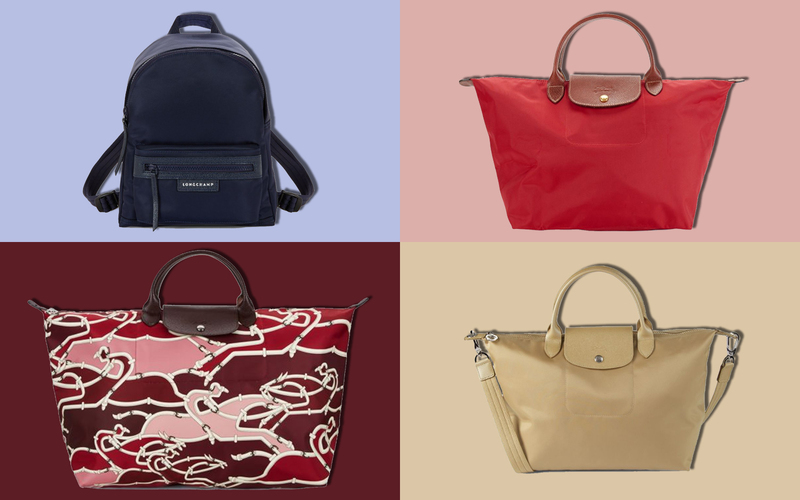 But with 10 pages of clearance travel bags to sift through, this sale event could get a little overwhelming. 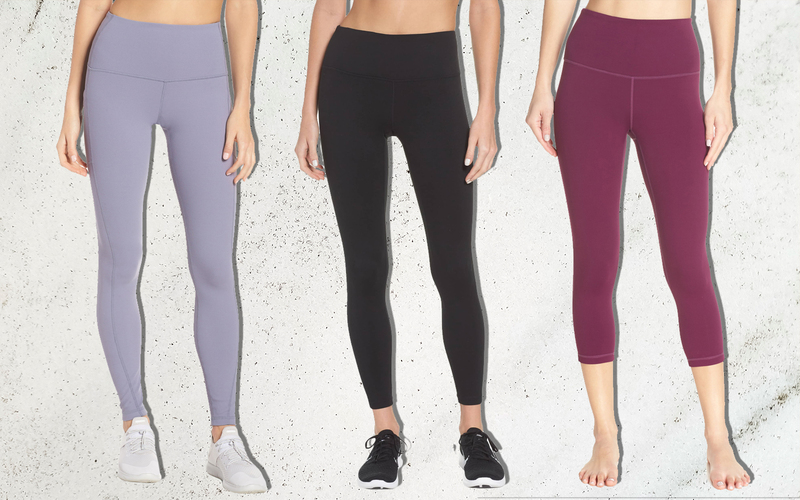 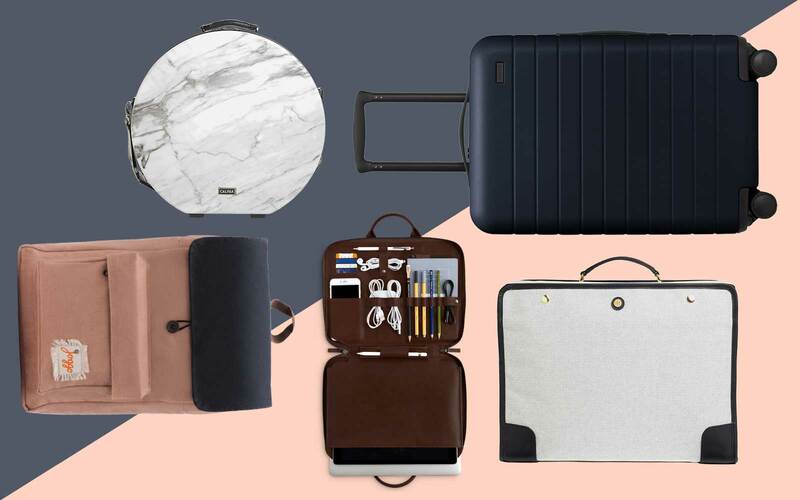 We’ve taken it upon ourselves to share our top picks — from stunning hardside luggage and carry-ons that could carry it all to backpacks perfect for quick getaways. 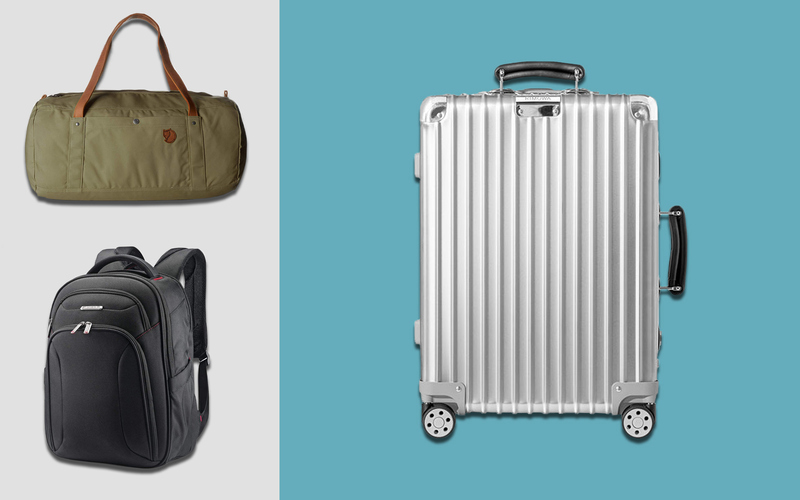 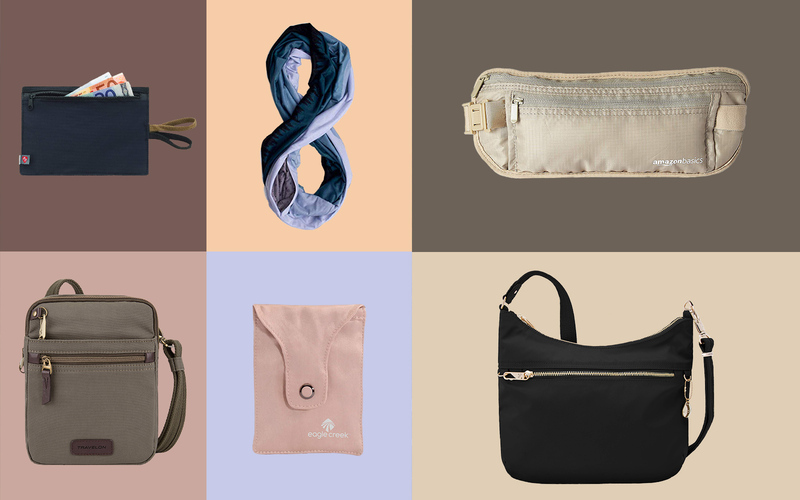 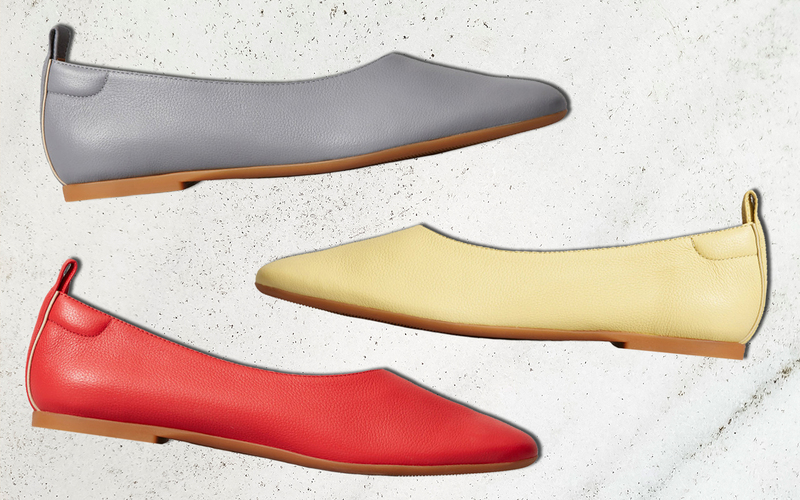 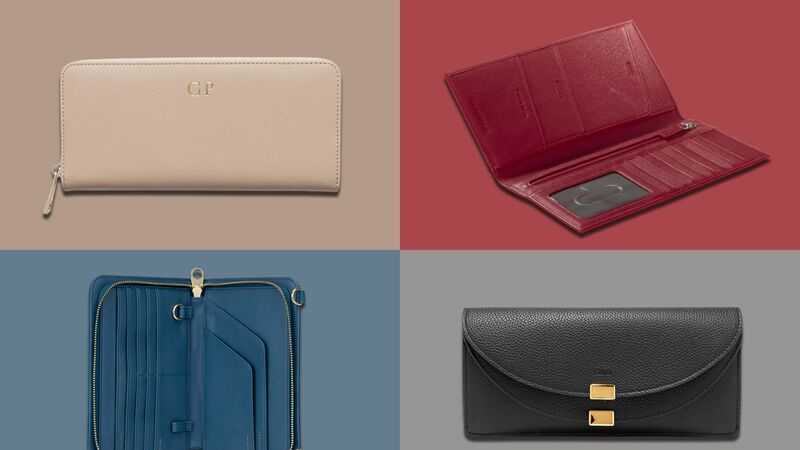 Scroll through and shop our favorites, and head to tumi.com to shop the rest of their semi-annual sale.